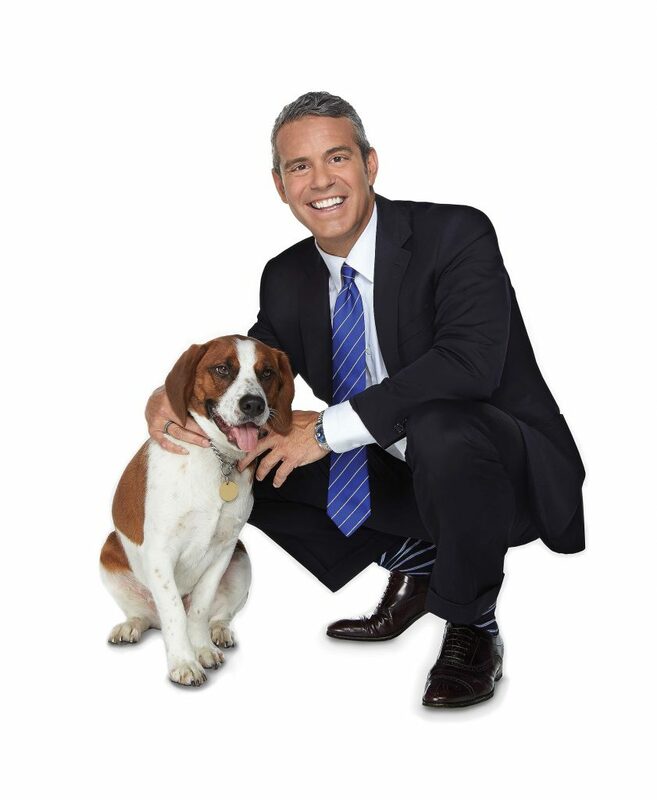 Andy Cohen is the host and executive producer of “Watch What Happens Live”, Bravo’s late night, interactive talk show. He also serves as the executive producer of “The Real Housewives” franchise and hosts the network’s highly rated reunion specials. He’s won an Emmy and two Peabody Awards for his work, and lives in New York City with his dog, Wacha. Tonight we welcome Andy into our Washington, D.C. showroom to celebrate the paperback release of his New York Times bestselling book, The Andy Cohen Diaries: A Deep Look at a Shallow Year. Andy will meet guests and lead a candid conversation moderated by Kate Bennett, White House Correspondent for the Independent Journal. We connected with Andy to get an inside look at his action-packed days, lifestyle and adventures in the Big Apple. Who would you like to interview that you haven’t already? You host a lot of people on “Watch What Happens Live.” Do you like to host guests at home as well? Yes, I love having people over. The concept of my show is that I’m having these people to my house at 11 and getting them ripped while I ply them for gossip. If you could live in any of the Real Housewives’ homes, which would it be? Between filming, the book tour and other public appearances, how do you maintain “normalcy” or any type of routine? My dog keeps me grounded, but otherwise I’m a mess. My dog, my phone and my music. If you could go back in time, what advice would you give your 20-year-old self? Sleep late, great aimless all-day walk with the dog in NYC in which I run into friends and go where the wind blows, a nap, theater and dinner. If you could take a vacation to anywhere in the world that you haven’t already been, where would it be and why? What are your favorite destinations in New York? What is Wacha’s favorite treat? Peanut butter in a kong. Do you write all of Wacha’s Instagram posts as well as your own? Will we see another book by Andy Cohen? Working on volume 2 of the Diaries!